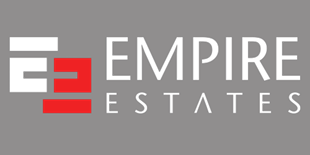 Empire Estates are proud to present this stunning brand new four bedroom house that is in the process of being completely refurbished (last finishing touches). The property consists of four good sized bedrooms, two very spacious reception rooms, three bathrooms, a beautiful &amp; bright kitchen, swimming pool, double garage, and a driveway with plenty of space for more vehicles. The property comes with plenty of outside space (half acre) to enjoy with spectacular scenery and overlooks Grimsdyke Golf Course.